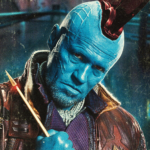 The Academy of Science Fiction, Fantasy and Horror Films has announced their picks for the 2018 Saturn Awards, and among them is Michael Rooker for his role as Yondu Udonta in Guardians of the Galaxy Volume 2. In addition to the Best Supporting Actor nomination, Guardians has also picked up several nominations for Best Comic-to-Motion Picture Release, Best Film Make-Up and Best Film Visual Effects. 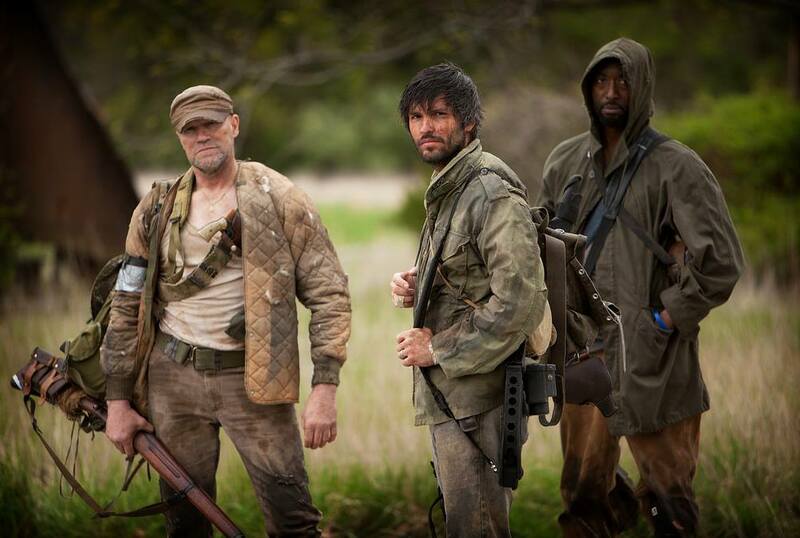 Rooker currently shares a Saturn Award with the cast of AMC’s The Walking Dead, after the cast was granted the Special Achievement Award for Best Ensemble in a Television series in 2012. See more of Rooker’s past nominations and awards here. The 44th annual Saturn Awards will take place in June of 2018. See the full list of Saturn Award nominations at http://www.saturnawards.org/. 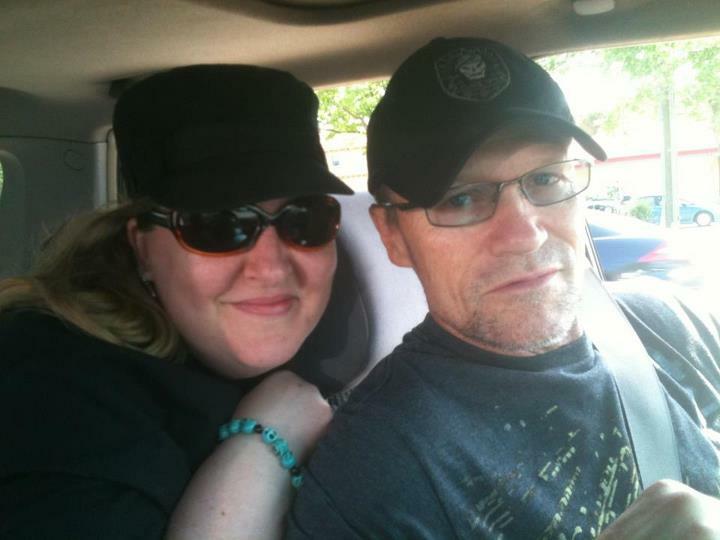 Previous post Mediajuice Podcast: Michael Rooker, Y’all!